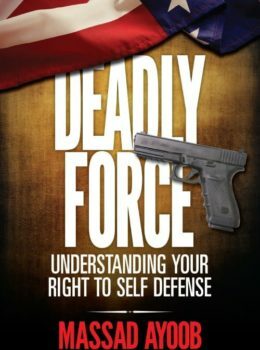 Learn the ins and outs of armed defense, including concealed carry, safety practices, and more with this indispensable guide. 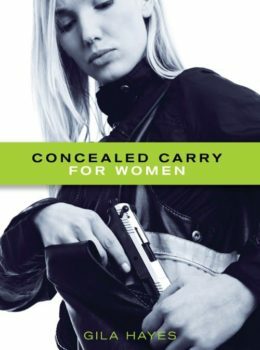 Categories: Clearance, Personal Protection, Concealed Carry Tag: Clearance SKU:: U8581-m Format:Digital Book (PDF), Paperback ISBN: 9781440238994. While pseudo-tactical enthusiasm certainly has its place, Joseph von Benedikt presents and discusses a view supporting the idea that mastering the use of firearms for personal protection comes from time spent practicing and developing an unconscious competence. 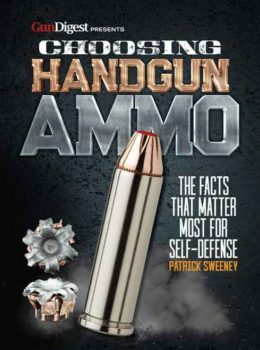 While compressed tactical training can help with learning proper handling techniques, long acquaintance and familiarity with a firearm are what truly provide for the mastery of using one for personal protection. Joseph von Benedikt was raised in a remote region of southern Utah, and spent nine years of his late teens and twenties guiding big-game hunters and four years doing part-time amateur gunsmithing. After publishing several articles in hunting and shooting magazines during his college years, von Benedikt became the associate editor of Petersen’s RifleShooter and G&A’s Handguns. He is now the Editor in Chief of Shooting Times magazine at InterMedia Outdoors.